Columnist Malcolm Hirst says that despite tweets from owner Norman Smurthwaite, most Vale fans know where the club’s current problems stem from. Well, there we have it Vale fans, IT IS OUR FAULT that the club is heading out of the Football League. “When the going gets tough, the tough get going” is an inspirational phrase used to enable people to focus on overcoming a problem. Sadly, when it comes to Smurf-land, when the “going gets tough” it is time to blame the fans once again. Oh dear… so, our owner didn’t like the chanting of “Get Out of Our Club!” at Stevenage on Saturday afternoon. The Vale fan base is a knowledgeable one and the fans know where our current problems stem from. Norman’s lack of understanding about football showed again as he tweeted, blaming the fans once again. 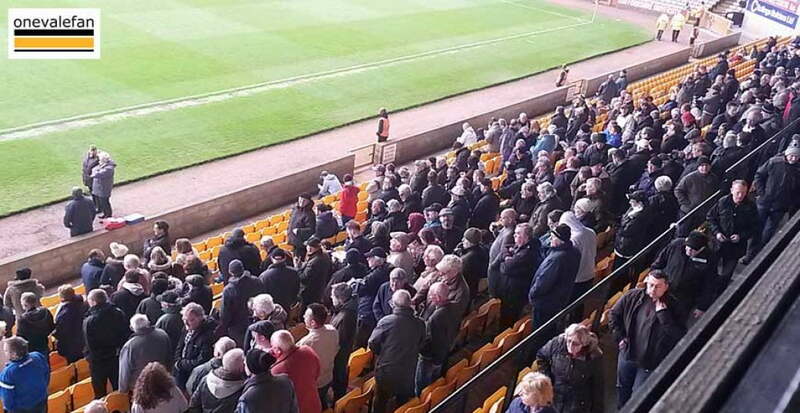 However, is it really the fans who are failing at Port Vale? 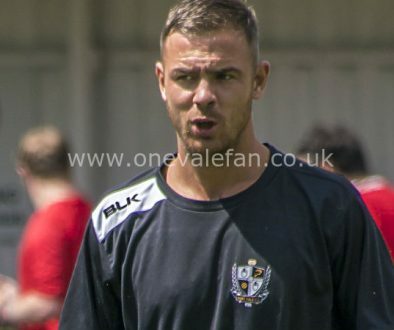 As Vale fans we know it’s OUR fault as fans that we don’t have a striker that can score goals. WE had the opportunity to turn up in large numbers for two home games, but, because WE didn’t get big enough crowds Norman decided it wasn’t worth bringing in two strikers. Seriously, a business plan that is based on, what some people might call an attempt to blackmail fans to attend, is never going work. Is it wonder that Norman is perceived as failing as a football owner by most Vale fans? It seems that the next catastrophe to head towards Smurf-land is the arrival of Micky Adams. Micky is well used to being a shield between owners and the fans. He did it for the V2001 board of directors, enabling them to stay in power a while longer and so decimate the club some more. It feels like history is about to repeat itself. Micky’s reputation amongst Vale fans was sullied when he returned for the second time under V2001 and I predict more of the same by him returning to Smurf-land for a second time. After all, it was interesting to read quotes from Micky’s book that about the perception of Norman by other footballing professionals. In his book Micky talks about Peter Risdale refusing to deal with Norman Smurthwaite and how Norman could not “secure a [kit] deal for love nor money”. I wonder how many more footballing professionals refuse to talk with Norman? 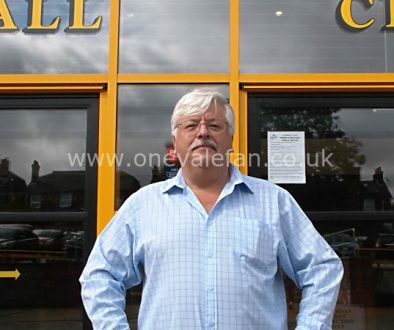 The cynics amongst us might think the reason we haven’t been able to appoint a manager is because the reputation of Norman Smurthwaite goes before him? Just a thought. In fact Norman’s standing in the football community is apparently so low that he is eliciting sympathy for Vale supporters from Stoke fans! The next thing we know Peter Coates will be saying he feels sorry for us too. as a Stokie i feel so sorry for Valiants having to endure your mismanagement of PVFC. I would like to thank Andrew Newman for his comments. They are appreciated by many Vale fans but I am not so sure they will be by our owner. Norman, the fans have spoken so please do the right thing. 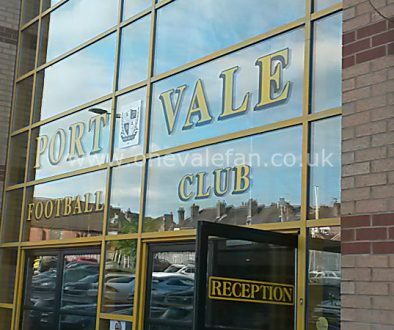 Sell Port Vale for a reasonable price, recoup some of your money and go and enjoy your retirement. The clear majority of fans want you out of our club.